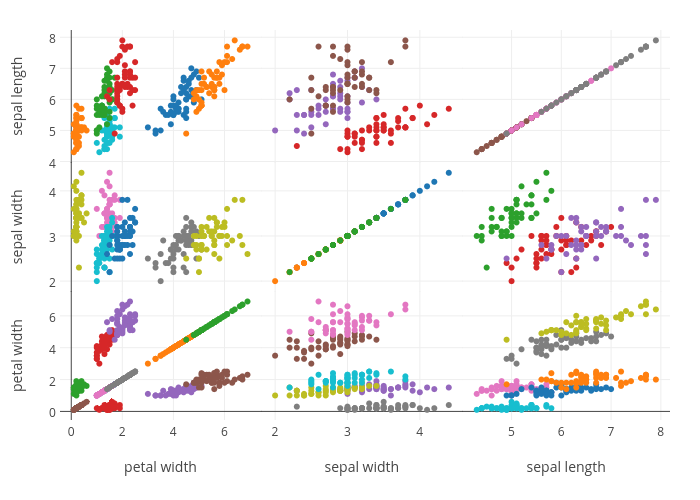 How to export plotly graphs as static images in R. Plotly supports png, svg, jpg, and pdf image export. Note: It is important to note that any figures containing WebGL traces (i.e. of type scattergl, heatmapgl, contourgl, scatter3d, surface, mesh3d, scatterpolargl, cone, streamtube, splom, or parcoords) that are exported in a vector format like SVG, EPS or PDF will include encapsulated rasters instead of vectors for some parts of the image. use the orca() function. Orca is Plotly's command line applications for generating static images. 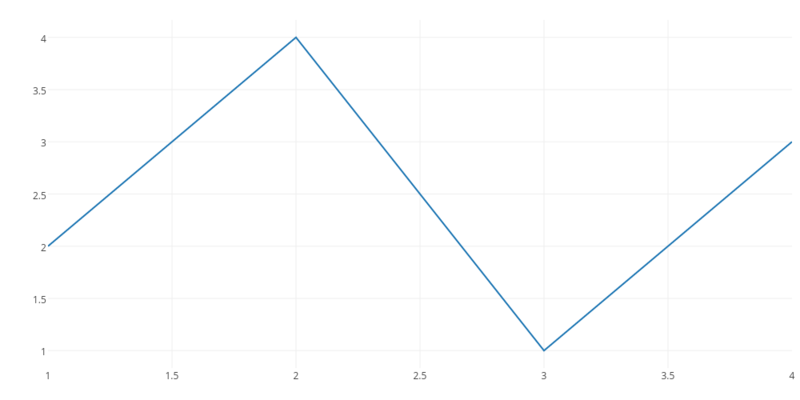 export the image on plotly's servers using plotly_IMAGE(). append the format extension to the plot url. i.e. the JPG version of the plot: https://plot.ly/~chris/1638 is available at : https://plot.ly/~chris/1638.jpg. Another option is to do image export through your plotly account. First, you will require the development version of plotly, this can be installed using devtools::install_github("ropensci/plotly"). In addition, if you haven't already, let the R package know about your credentials. This option will export the image on plotly's servers and write the content to a local file "output.png" in your working directory. You can also view the static version of any Plotly graph by appending .png, .pdf, .eps, or .svg to the end of the URL. For example, view the static image of https://plot.ly/~chris/1638 at https://plot.ly/~chris/1638.png. See Using Plotly with rmarkdown/knitr for a way to embed these links in rmarkdown/knitr (Rmd) files.